The era of easy oil is over. The oil and gas industry is constantly heading into more and more uncharted territory and faces many challenges: price volatility, cost pressures, shortage of qualified engineers and project managers, regulatory challenges and adaptation to a globalized market. Oil and gas exploration and operations call for increasingly complex solutions and processes. In order to meet strategic targets, it is vital to combine cutting edge technologies, expertise and competence in order to ensure the best possible results. We will provide you with necessary tools and support in order to successfully enter new frontiers in oil & gas development. 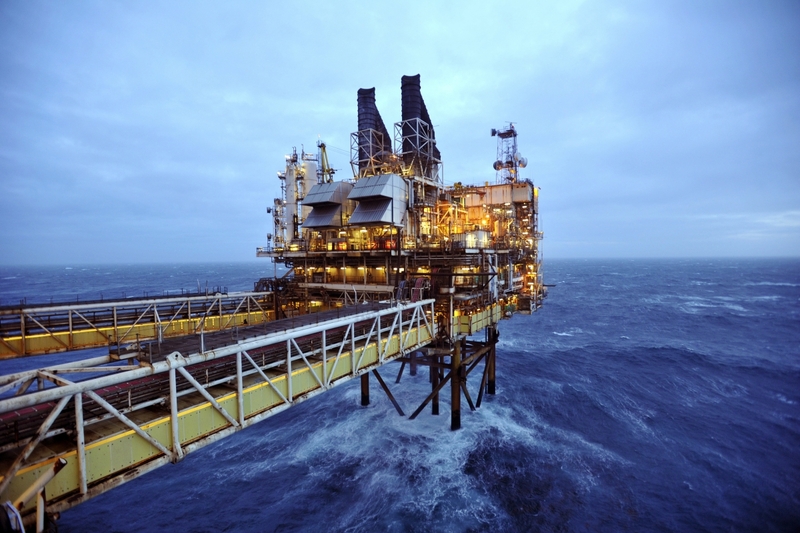 We provide extensive engineering experience and capacities providing critical services to the oil and gas industry. Dedicated engineering and construction teams will support our clients with the certainty and reliability needed to meet dynamic and aggressive schedules. We work safely, are committed to quality and are committed to providing the resources that allow our clients to meet the demands of the competitive environment in the oil and gas sector. Services span through the full spectre of engineering services. For clients that are looking to enhance the competencies and/or train their staff we offer bespoke programs based on the unique requirements of each case. We draw from the knowledge and experience of not only our own staff, but also those of cooperating companies and organisations. We are able to meet a wide variety of training requirements throughout the entire oil & gas value chain. We provide you with senior consultants that are responsive and solution oriented. By keeping a main goal to listen, understand, give practical advice your organization will receive the vital tools to develop and improve on all levels. Building reliable, strong and sustainable supplier relations is mandatory to provide the best possible services to our clients. Our strategy is to work closely with selected suppliers and through a strong value chain providing highly competitive solutions and products from the market. We hold experienced competency and capacity in project management. Our prime focus is on client priorities, making sure business objectives are met in the most safe, cost-effective and timely manner. Our objective is to bring projects in on time and within budget and ensure the ultimate quality and integrity of the project. We offer feasibility, conceptual engineering and design expertise on a wide range of facilities and related infrastructure. With a fresh and holistic 360⁰ approach we aim to fully understand and accommodate for all aspects of any development project in order to ensure the maximum benefit at the lowest achievable risk and cost. In both greenfield and brownfield scenarios we fully utilize and combine our experience and network of partners and suppliers to study, understand and develop innovative solutions based firmly on proven technology, and established environmental and technical standards. We strongly believe in doing things right the first time. This is why our comprehensive concept phase and front-end engineering design (FEED) studies will be conducted by applying standardised procedures and best practices from the Norwegian oil & gas industry. After all, these critical project stages lay vital groundwork for detailed design, construction and future operation. Our main focus is to be a first choice provider to the on- and offshore Oil & Gas industry, respected for delivering powerful, unique and best-value solutions. Cornea Services © 2013-2019 All rights reserved..